The Brian Green Property Group New Zealand Rally Championship is evaluating new ways to promote the sport through media with some change expected for the 2019 season. The recent competitors’ poll highlighted a need to constantly review how the championship is broadcast and how news is distributed while constantly evolving media trends continue to impact on the sport. 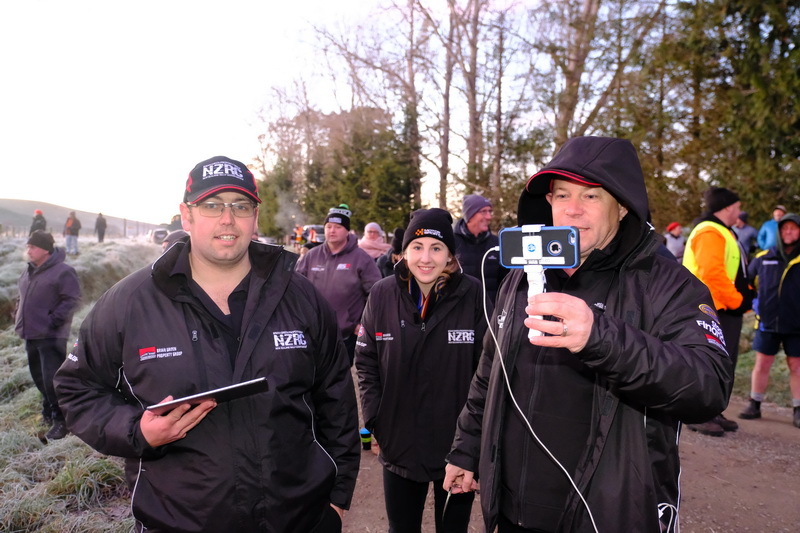 A whopping 86% of drivers, co-drivers and team personnel that took part in the survey got their NZRC news from the sport’s own media channels. Naturally nzrallychamps.co.nz as well as the NZRC Facebook and Twitter accounts are the easiest and most popular place for fans to get news on the championship. Facebook group Rallyflow also proved popular as did Jason Byrne’s magazine/website A Little Bit Sideways with 37% of those polled using either place as a source of NZRC content. Mainstream news sites like Stuff and NZ Herald were not popular places despite both websites covering the championship in various degrees and being the most visited daily news sites in the country. 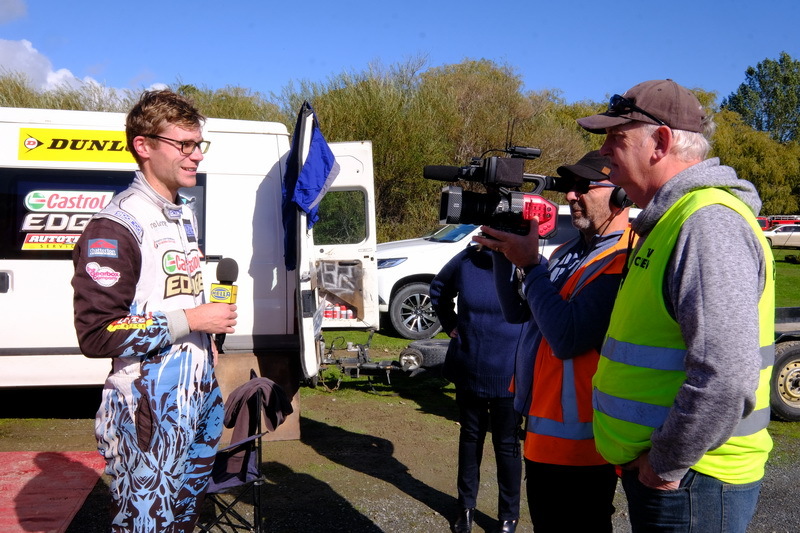 Television coverage has continued in the same format for a number of years with Volt TV producing a one-hour highlights show that airs on TV3’s CRC Motorsport two weeks after an event. Those surveyed liked the quality and professionalism of the broadcast but a key message to come out of the competitors’ poll was that those involved in the championship want to see more coverage of the whole field rather than a focus solely on the class one battle. The NZRC team are looking at ways to achieve that while still meeting the demands of external broadcasters. Digital coverage is one way to do that and the Stadium Finance Group A Challenge digital videos have proven a popular addition to this year’s championship, opening up an interesting concept that could achieve very focused class coverage. Digital coverage and live streaming were highlighted as key areas where competitors want to see more of the sport’s budget invested in moving forward. The live stream has proved popular but it is extremely dependent on cell phone coverage, which is not always accessible. But better technology and more resource could definitely improve the quality and amount of livestreaming capabilities. One idea that has been floated is the idea of an online show in between rounds to highlight news and feature stories in and around the championship. A digital version is cost-effective and is relatively easy to set up. “We are definitely evaluating how we showcase our championship in the media, especially across the digital space,” coordinator Simon Bell said. “Our television coverage is of excellent quality but we need to be constantly reviewing what supplementary coverage we can create and what alternatives are out there. Needs and behaviours change and we are seeing that in the way fans consume our digital content, in bite sized 10-15min chunks. “We are pleased to see the big numbers of people consuming the content on our own NZRC channels as we have invested more time and effort in that this year.